Dawn continually exceeds the bar to meet the diverse needs of all students and was recognized as the 2017 ASCA School Counselor of the Year finalist. She continues that work on behalf of the students and professional school counselors in the state of Georgia through innovative programs and opportunities, and expectations for herself, as well as her colleagues and students. Mann is a two-time graduate of Mississippi State University (Hail State! 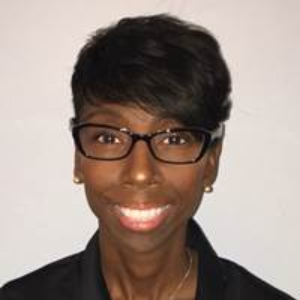 ), received her Education Specialist degree from Lincoln Memorial University, and is currently enrolled in the Education Leadership doctoral program through Samford University. Terri Tchorzynski is from Battle Creek, Michigan, and is the 2017 National School Counselor of the Year. Her counseling department has been recognized by the Michigan Department of Education (MDE) for exemplary practices in college/career readiness and was the second school in Michigan to be honored as a Recognized ASCA Model Program. Terri has been named a Top Presenter for MDE's Career and Technical Education Conference and is Michigan's 2016 School Counselor of the Year.